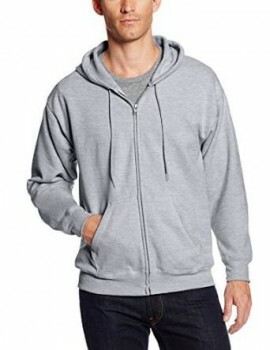 The hoodie is probably one of the handiest piece of clothing for men. 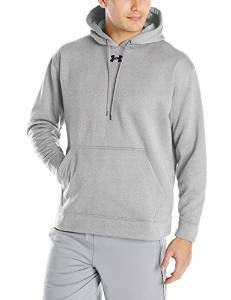 It is so versatile and comfortable and it can be worn on almost any occasion. 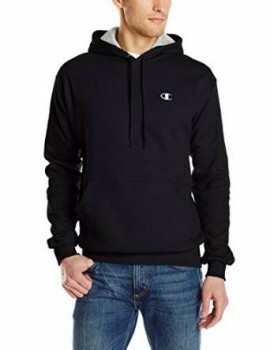 A hoodie is great no matter if you go shopping, having a walk, for a ride with your bicycle or jus to throw away the garbage. 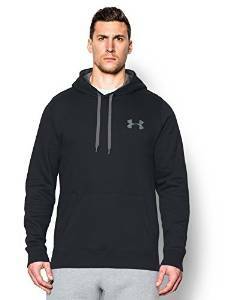 No matter what activity you might have to do, the hoodie can be the perfect choice. 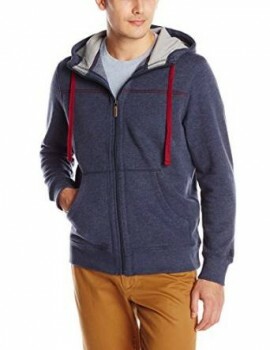 Alongside comfort, the hoodie is also very easy to be matched with other clothes. This is important because it will never give you troubles.